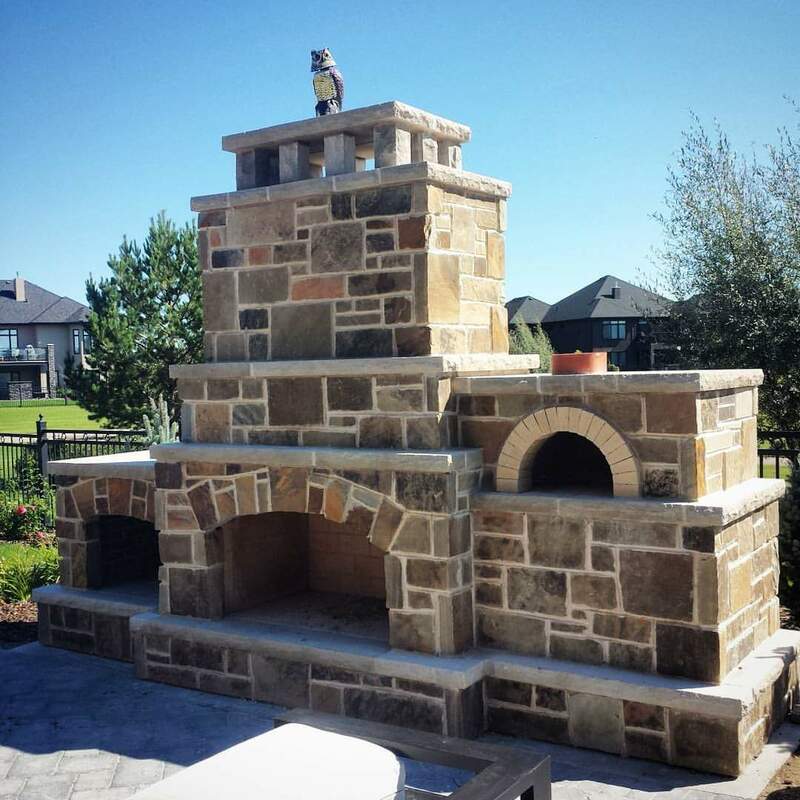 For the purposes of this post for our House on Hastings project, let’s go through a few quick definitions with regards to using real stone for your fireplaces versus cast concrete. Natural stone is millions of years old. It is quarried from the earth and has gone through many natural changes over time. Cast stone is a type of precast concrete designed to simulate different types of natural cut stone. Let’s now review a few points about natural stone that might be considered advantageous. It is relatively strong, stable, timeless, and durable, as witnessed by monuments and works of art that are centuries old and have aged wonderfully. Natural stone will appreciate in value when used properly, is very eco-friendly, will resist natural elements, requires minimal maintenance, and offers almost limitless design options as seen on the following three Indiana limestone surrounds for our House on Hastings project. All of our fireplace surrounds, (including these three here) were designed and hand-carved by our Stone Carver and Masonry Designer, Ryan Watson. 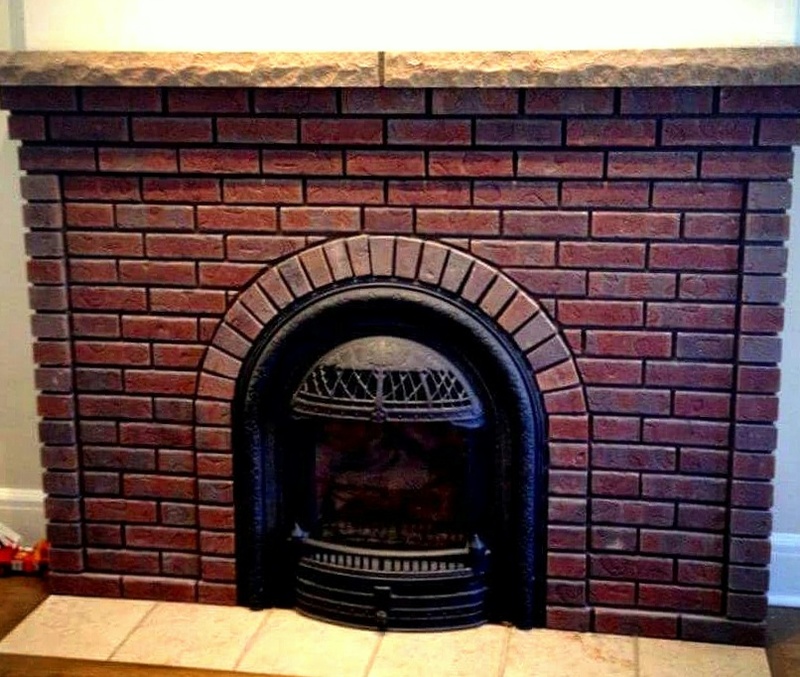 The first fireplace above was installed in the homes must have Man Cave. The fireplace below was installed in the homes main Floor Great Room, with the final fireplace in the families Master Suite. 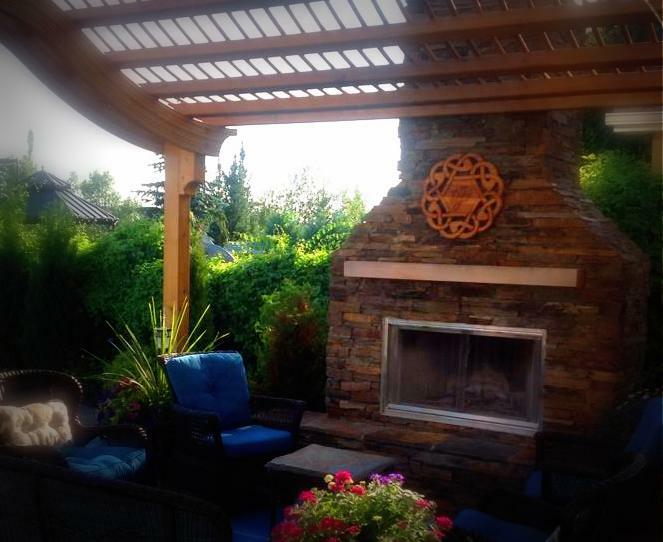 Natural stone comes in various shapes, sizes, colors, textures, and patterns. There is a stone that is perfect for almost every application out there. 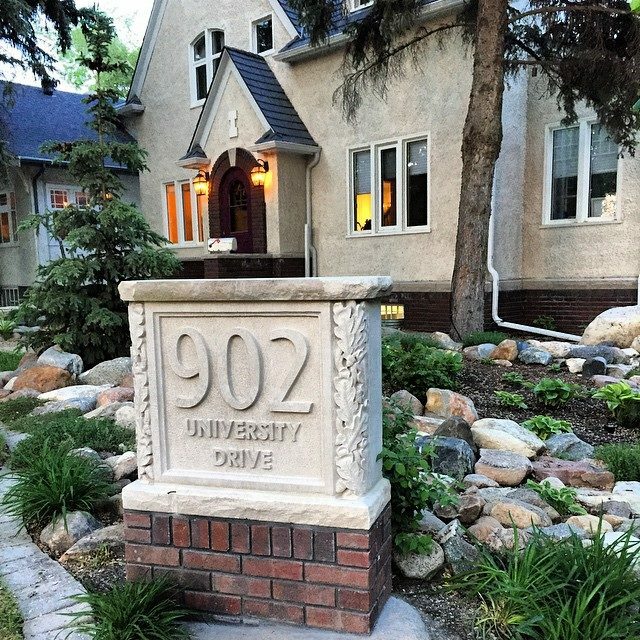 It can be considered a one-of-a-kind building material, and in fact, hand-carved natural stone (as shown here) is a true work of art! So consider all these factors before your decision is cast in stone! Watch our Stone Carver, Ryan Watson in action with carving chisel in hand by checking out our YouTube videos HERE. 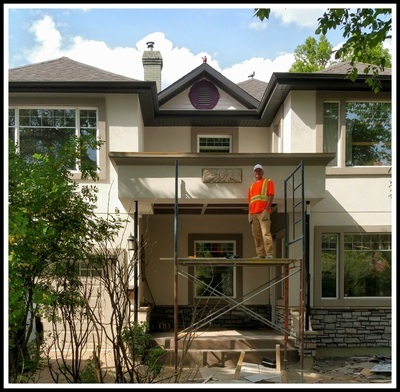 For more on this House on Hastings project that we started last year, go HERE and HERE. You will also find an album on our company's facebook page called "House on Hastings" for more cool pictures of the homes progress. Did you know we offer sneak peeks of our work on instagram? Follow us there too at rocco_masons - Stay tuned for more! Nothing compares to using real stone, especially when it comes to a home fireplaces. 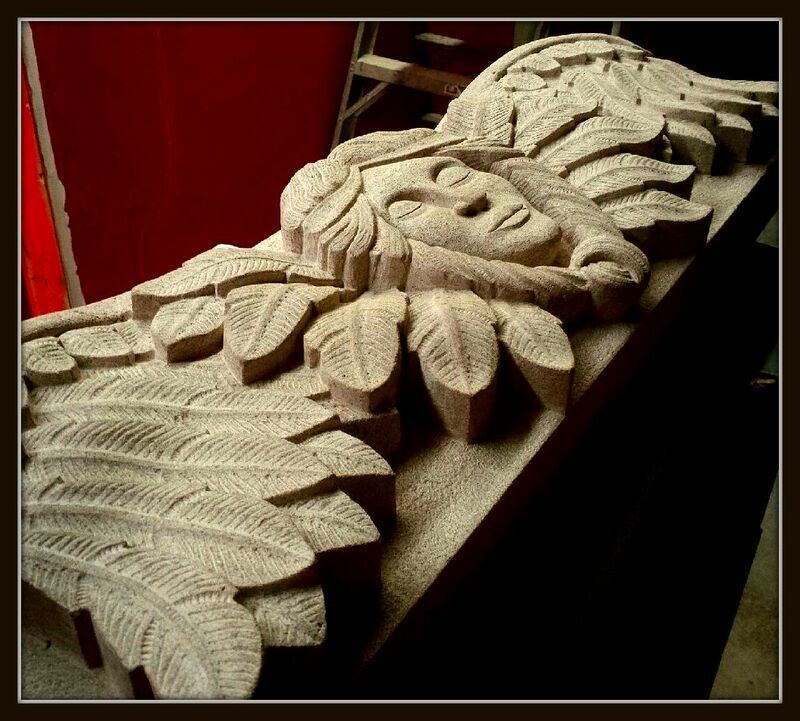 Not only do we use real stone for our fireplace designs, but at Rocco Masons we also incorporate the art of hand carved details, a technique that dates back to the beginning of civilization. This winter our Stone Carver and Masonry Designer, Ryan Watson worked on Designing and Carving three Indiana limestone fireplaces; one for this homes main floor as seen in today's YouTube video, another for the master suite, and of course a third for the homes MAN CAVE. Today's video shows the strength it took to install our 500 pound hand carved limestone mantel. As you will see things got intense for a second, but nothing our crew couldn't handle. 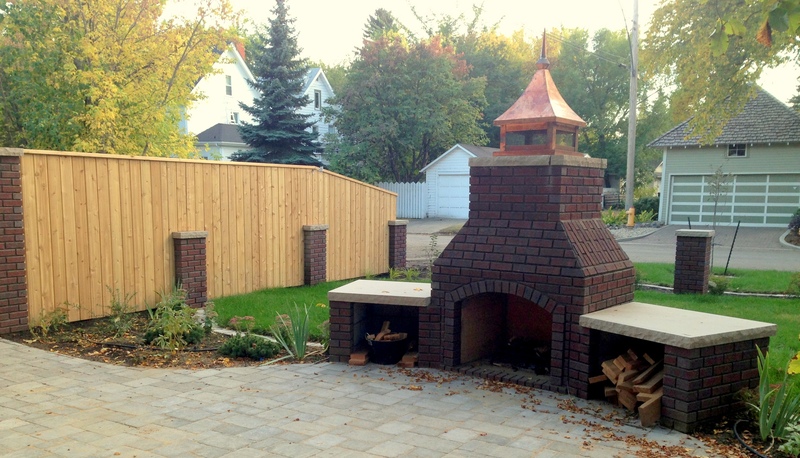 Last year we started and finished the Masonry work on this homes exterior as shown below, and in last years blog's here: ROCKIN' IN ROSEWOOD and here: GRANDE CHIMNEY.